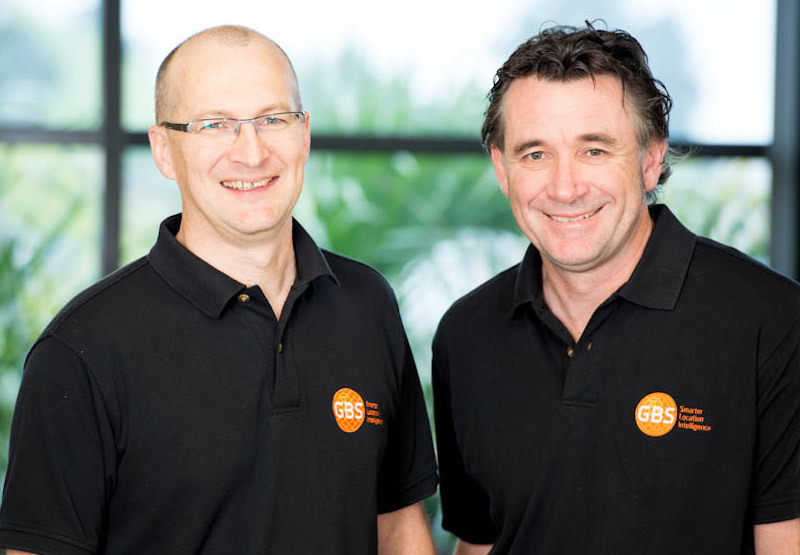 GBS (Geographic Business Solutions) is an established and privately owned geospatial solutions company, with a proven track record delivering high quality strategic consulting and geospatial solutions to its clients. GBS is an independent consultancy concentrating on providing the most appropriate solutions to meet client’s business needs, rather than being involved in software sales. The company has no GIS software reseller arrangements. GBS is an authorised Gold Esri Business Partner which enables it to deliver the highest quality solutions to our Esri based clients, using Esri best practice.